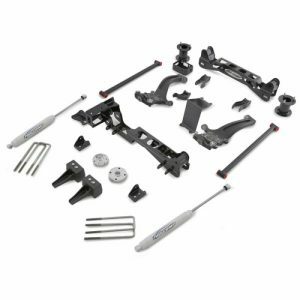 Pro Comp K5067BMX 6″ Suspension Lift Kit with MX6 Shocks. 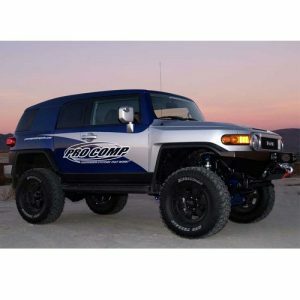 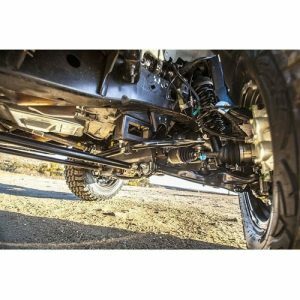 Pro Comp K5067B 6″ Suspension Lift Kit with ES9000 Shocks. 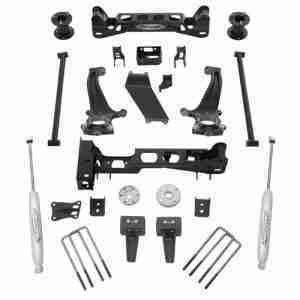 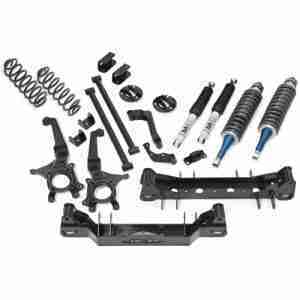 Pro Comp K4189B 6″ Stage 1 Suspension Lift Kit with ES9000 Shocks.